Aired on Monday, January 11th. Last fall, about 40 local non-profit arts organizations joined Phil Lakin, CEO of the Tulsa Community Foundation, in launching Arts Alliance Tulsa (or AAT), a United Arts Fund that aims to provide funding for -- and audience-development support for -- the City of Tulsa's various cultural assets. (United Arts Funds, as noted at the AAT website, "seek to raise money to provide ongoing operating support to local arts institutions. Over the past 65 years, more than 100 communities across the country -- both large and small -- have established UAFs. There are currently about 60 UAFs operating in the United States.... Loosely based on the United Way model, UAFs seek to raise substantially more money [than a given organization could raise by itself] to provide ongoing operating support to their member organizations.) As Lakin noted of AAT at the time of its creation: "AAT will be of great value to so many people like me.... I don't know all the needs of our quality arts and cultural groups, but I know I want to support them, and make opportunities available to our kids and our adults, not only for observing, but also for performing." Lakin joins us today to talk more about AAT -- which will announce the specifics of its first annual fundraising campaign next month -- and we are also joined in this regard by Todd Cunningham, AAT's Executive Director. 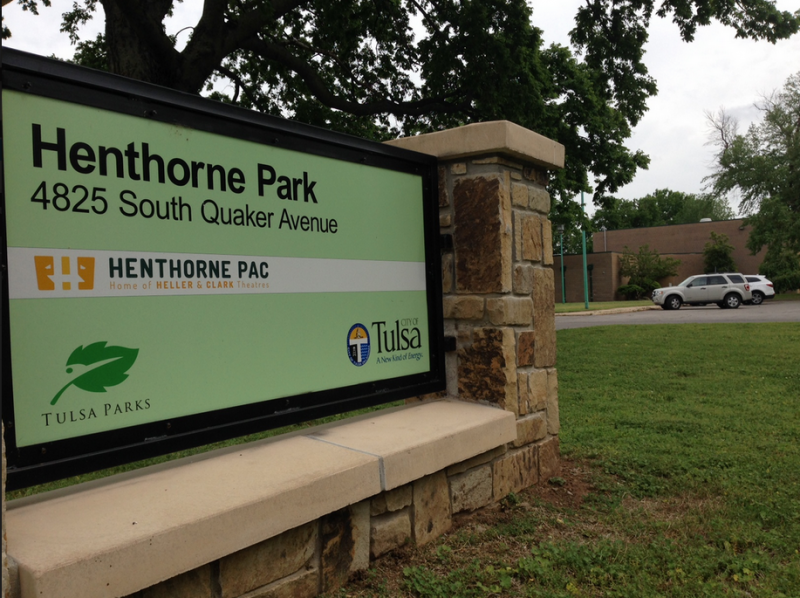 Tulsa’s parks department is scripting a plan to keep a kids’ theatre program running. 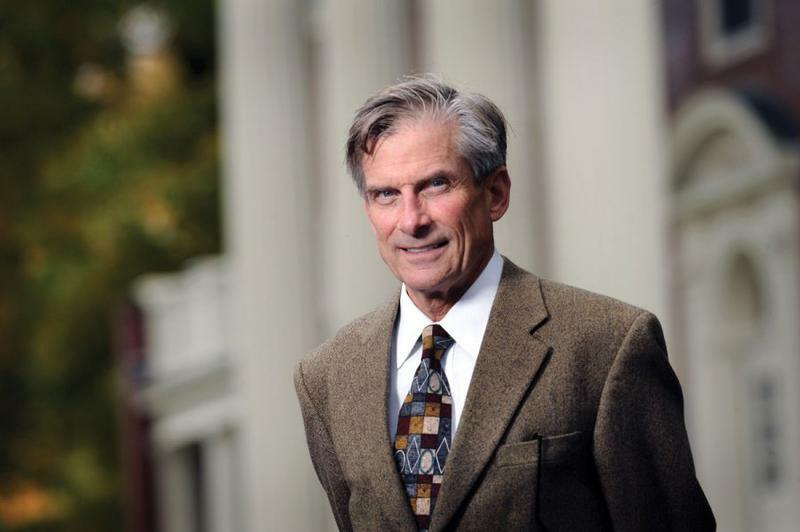 The Clark and Heller theatres had $267,000 in funding cut for fiscal year 2015. Parks Director Lucy Dolman says she needs the city council to restore $107,697 of that so reassigned employees can return. "And that would allow those three staff people to come back and work at Henthorne to continue with the Clark Theatre program," Dolman said. "But while they're gone from that location, we need temps to cover that absence." George Kaiser Family Foundation today announced the establishment of a national artist fellowship program—the Tulsa Artist Fellowship. 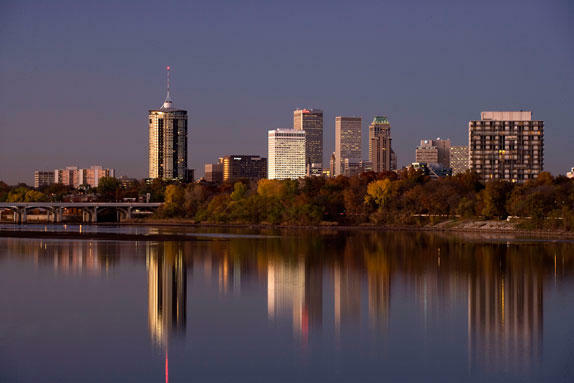 The TAF will enhance Tulsa’s growing art scene by providing awards and resources to local and non-local artists. Fellows will be awarded an unrestricted stipend ranging from $15,000 to $40,000 and, in most cases, free housing and studio work space. George Kaiser Family Foundation announces nearly $7 million in health and human services grants to Tulsa nonprofits. "George Kaiser Family Foundation's mission is to ensure that every child in our community has equal opportunity to succeed," said Senior Program Officer Amy Santee. "Part of our investments include annual grants to health and human services around our community who are providing critical services to families and children in need." Every Monday, Mario Barela heads to a domestic violence shelter on the west side of Phoenix to teach children of abused women how to drum. Their instruments are old paint buckets. They circle up in the cafeteria of the shelter as Barela leads. 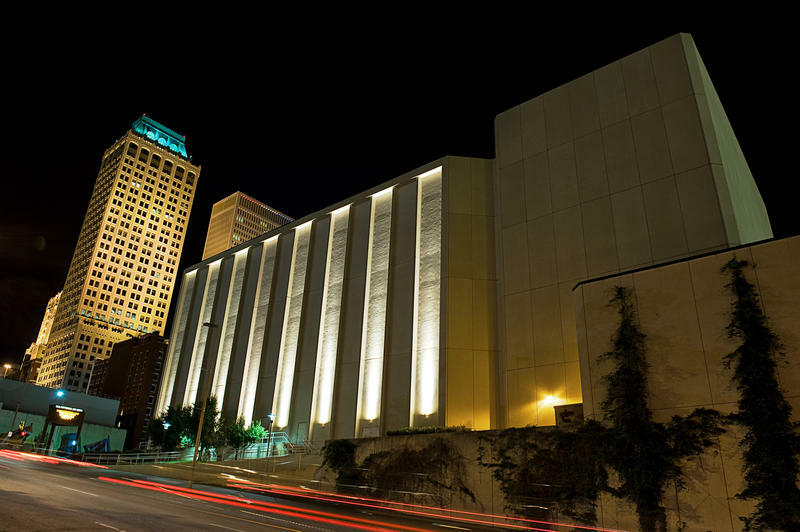 Tulsa, OK – Steve Liggett, artistic director of Living Arts of Tulsa, discusses the arts group's new move to the Brady Arts District, the first of many arts projects to come to fruition for the area just north of downtown Tulsa. Liggett also shares the vision for Living Arts which is celebrating its 40th Anniversary, and how their new home will help the interdisciplinary bleeding-edge arts group achieve their mission.